Welcome to April! It’s the month to have a little more fun and perhaps get those last runs of the season in. Hurry though! As warmer weather approaches and ski resorts close, our time is limited. Here’s what the weather has to offer this week. 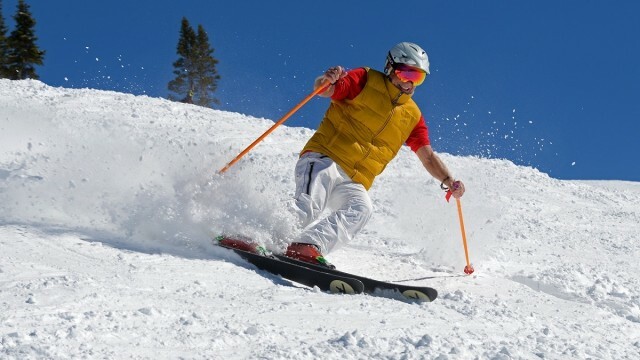 Several British Columbia ski resorts – Big White, Silver Star, Whistler Blackcomb, Fernie, Mount Washington, Panorama – have been busy with new offerings for skiers and boarders this season. Here are some of those offerings.